If you are looking to bump up the intensity in your workouts, then look no further than our four latest Extreme Fat Burning Workouts! Many of the workouts found on this site can be categorized as ‘Extreme’, but what makes the workouts below different is they are also ‘Challenge Workouts.” This means, you will try and complete each of the workouts as fast as possible, then when you decide to do the same workout again, your goal is to beat your previous time. The extreme fat burning workouts below are advanced but can be catered to any fitness level. If a repetition count is too high or too low, simply lower it to fit your fitness level. If an exercise is too hard, be sure to alter it so you can do perfect reps. For example, if you cannot do regular push-ups, perform them on your knees or on a bench. This is a great workout to start with before moving into the workouts below. Remember the following workouts are EXTREME! Each workout is to be completed as fast as possible with as little rest as possible! 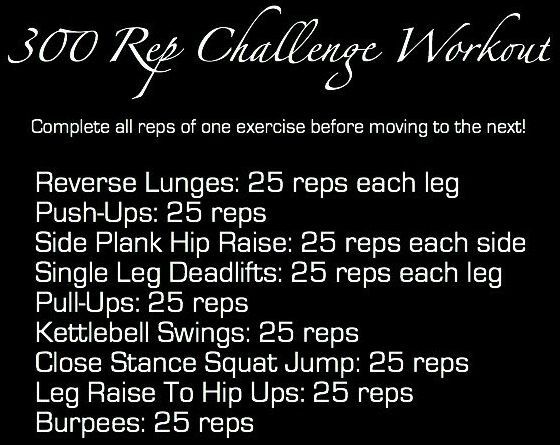 Complete all reps of one exercise before moving to the next! Complete all reps in any fashion or order. 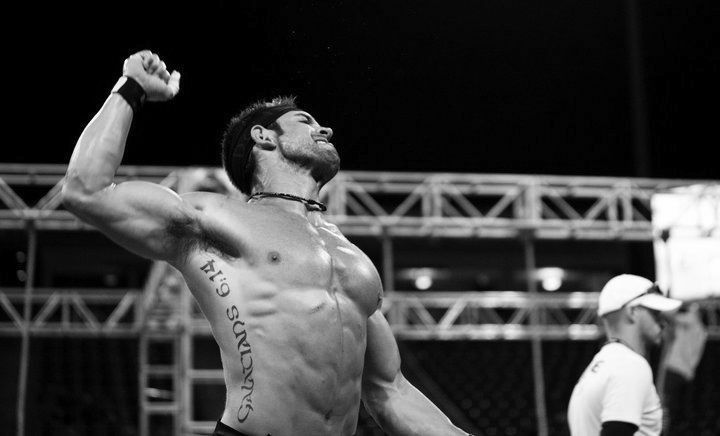 Yes, you read that properly… 100 Burpees! Beginners should cut the repetitions in half for each exercise and perform jumping pull-ups and knee/bench push-ups. If you need to, lower the burpee count to 25 reps the first time you do this workout! Overhead Press can be done with dumbbells or a barbell. Choose a weight that you can perform 15-20 reps with on each attempt. 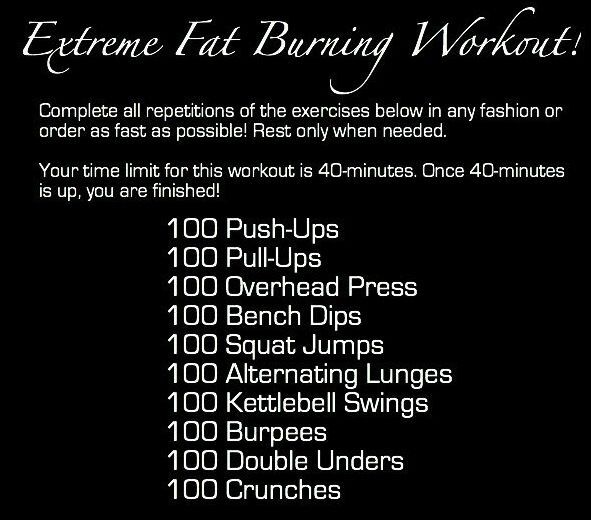 There you have it, four Extreme Fat Burning Workouts right at your finger tips. Take the challenge and see how fast you can finish! I have always taken pride in the workouts I create for others and love any chance and opportunity to provide someone with a workout that is going to help them burn fat and get fit. Here at Fat Burning Workouts HQ, we don’t just create good fat burning workouts we create great fat burning workouts! Workouts that will eliminate unwanted fat, and replace it with ripped, lean muscle. With the wide variety of workouts found on this site, you will never be left wondering what workout you should do next. 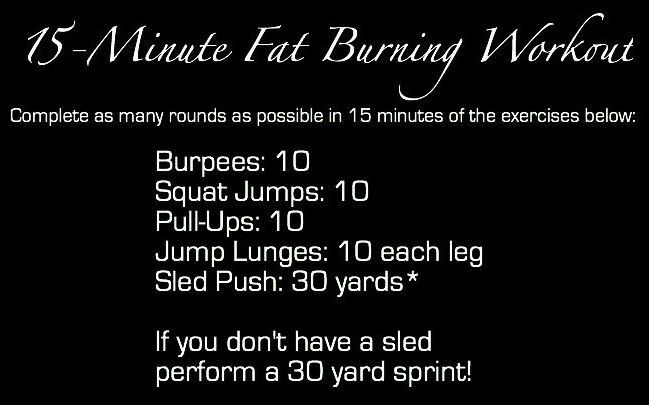 Whether you have 30-minutes, 10-minutes, or just want a simple quick fat burning workout… You can find it all! So what good fat burning workouts should you try this week? All you need for this workout is a pair of dumbbells. Move from one exercise to the next with little or no rest and complete as many rounds as possible in 10 minutes. Interval of 20 seconds on followed by a 10 second rest and repeat for 16 rounds (8 minutes). Simple yet powerful! Rest 45 seconds and repeat 5 times! 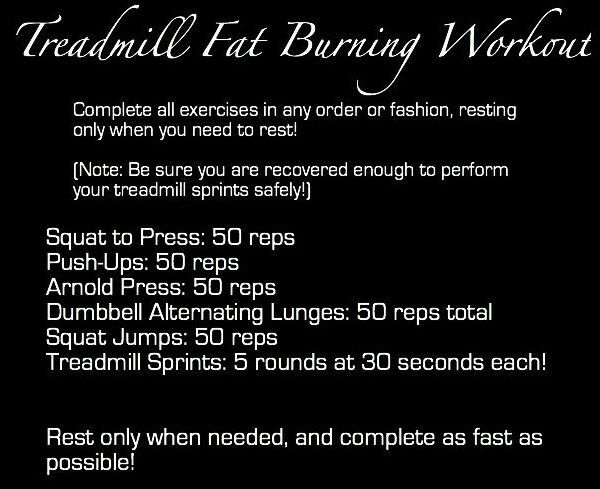 There you have it, five amazing fat burning workouts that will help get you fit faster than ever before!